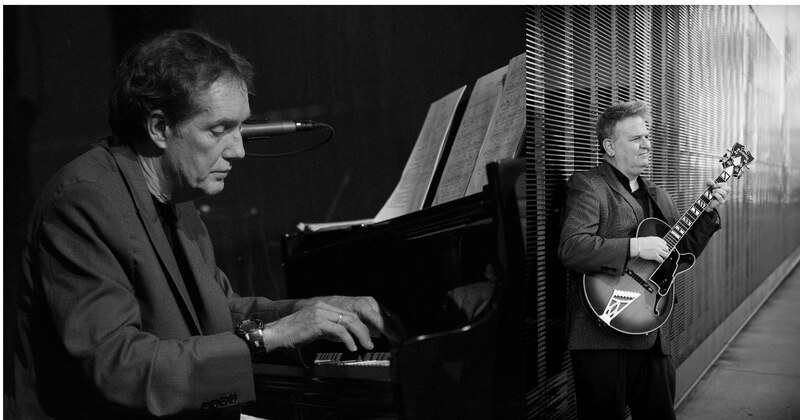 Pianist Larry McDonough and guitarist Joel Shapira are specialize in interpreting the piano and guitar duet from decades back, Bill Evans and Jim Hall. Larry and Joel are devoting a show at the Black Dog to Evans and Hall music, Thursday night Nov 15 from 7:30 to 9:30. Phil Nusbaum got together with Larry and Joel at a rehearsal, where they were studying the Evans and Hall version of My Funny Valentine. 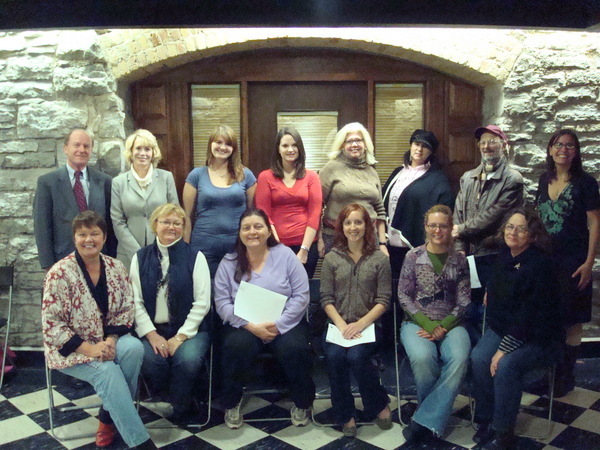 The Dead Feminists Society of Minnesota began in 2008 as the brain-child of Kristine Holmgren and friends, who missed the collaborative efforts earlier feminist movements. They began organizing salons to address contemporary issues related to gender equality, justice for women and girls, equality in the workplace, relationships and more. The group honors the vision of American Feminism, and supports Minnesota feminists through initiatives that promote gender equality, dignity and fairness. Today the Dead Feminists Society of Minnesota has nearly 600 members and meets monthly at Barnes & Noble bookstore at Har Mar Mall in St. Paul. KFAI producer Dixie Treichel has more. 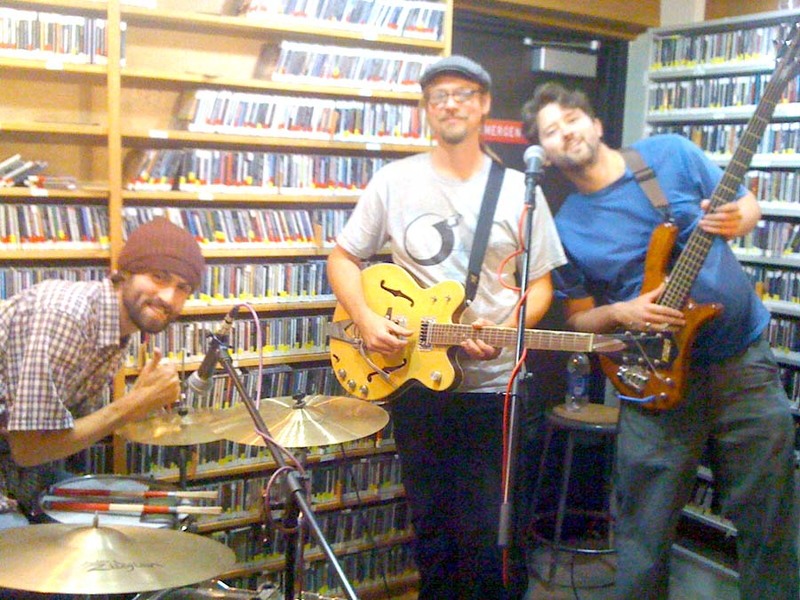 Listen to our session with local musician Jason Wussow and friends from September 19th, 2011.